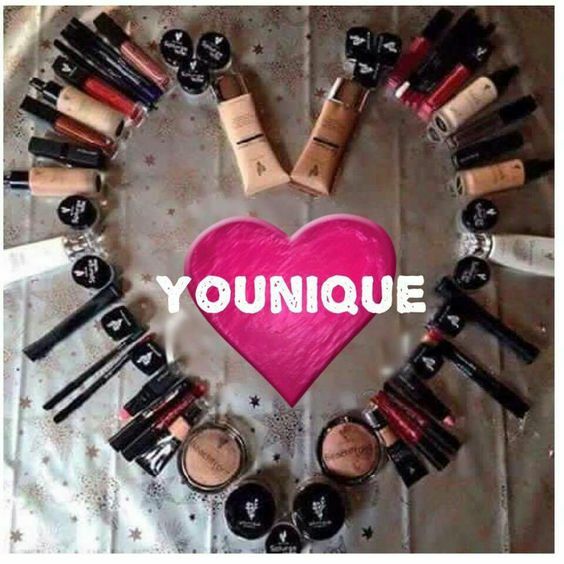 Younique makeup – what can I say ? I loved it so much I agreed to sell it ? Well, maybe a little, but more than that, I love the quality of the finish and amount of pigment that each product contains. The old adage of “getting what you pay for” certainly holds true here and for transgender women, with their unique issues, such as a need to cover beard shadow, and difficulties in trying it to get a perfect match, this is certainly a range that I believe in and can testify for. More than that, I really love the mantra of empowering women through and how they put it into action. I was introduced to this brand in 2014 and started selling it myself in 2015. Since then, through my clients generosity, I’ve been able to donate almost £400 to national and local transgender charities, as well as to Transgender women who have fallen on hard times. You might think It’s just sales, or makeup and that’s fine, but it’s so much more to a lot of people.